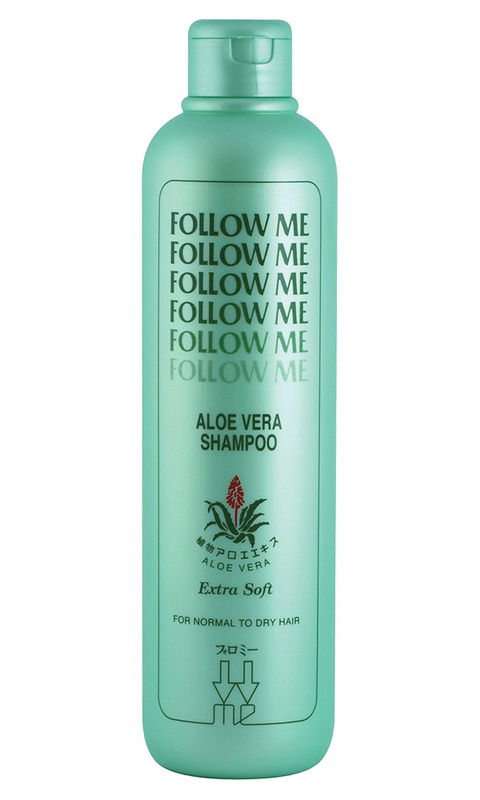 Minimum quantity for "Follow Me Aloe Vera Shampoo 960ml - (FM-014)" is 1. Mild and gentle shampoo with natural essence of aloe vera traditionally well known for its rejuvenating properties. It gently cleanses and its conditioning agent ensures that your hair is silky soft and manageable. Suitable for most hair types. This combination of aloe vera and special ingredients will leave your hair looking beautifully glossy, bouncy and full of health.